Providing you the best range of honda steering handle, honda bike parts, honda spare parts, honda head gasket, honda rubber damper and honda gasket head cover with effective & timely delivery. Afro Asiatic Exporters are engaged in providing Honda Bike Parts. These parts are high in quality and durability. 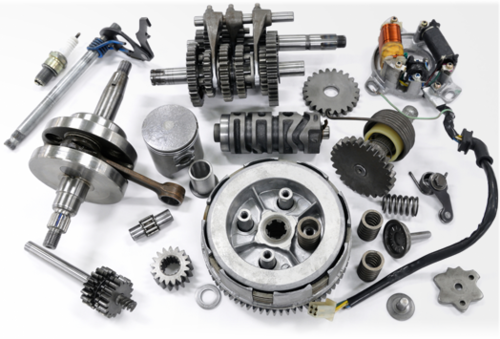 With the assistance of our procuring agents, we are engaged in offering our clients a wide range of Honda Spare Parts. This spare part is perfectly made with quality assured items which make it best for automobile industry. Our spare parts are tested on quality norms by vendor’s experts in order to make certain its quality. 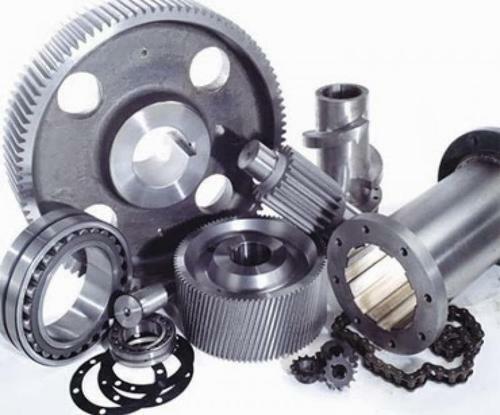 These spare parts are known for its quality & easy to use in the market. Moreover, our customers can take these spare parts in a large quantity at competitive rates. Within the short time period, we are engaged in presenting an excellent grade of Head Gasket. 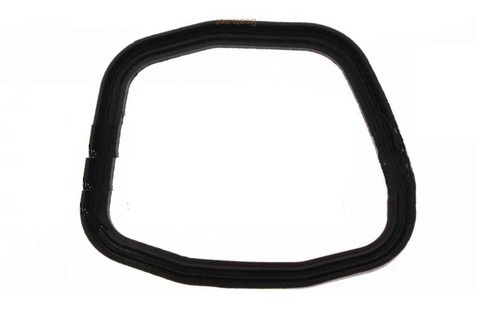 At our vendor’s end, the provided gasket is manufactured using premium quality material and latest techniques. Additionally, our provided gasket is processed adhering to industry standards and quality norms. The offered gasket is examined on set quality parameter in order to deliver better range to the clients. Clients can opt for different dimensions according to the specific business needs. 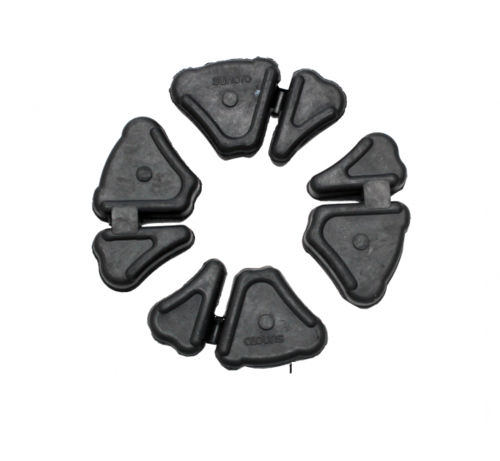 Since our foundation, we are engaged in presenting an outstanding quality array of Rubber Damper. At our vendor’s end, this damper can be built and developed according to the specification provided by the clients. Moreover, clients can opt for different dimensions according to the specific business needs. In addition, damper offered by us has gained highly appreciation among our clients. Besides, clients can avail the damper from us at cost effective rates. 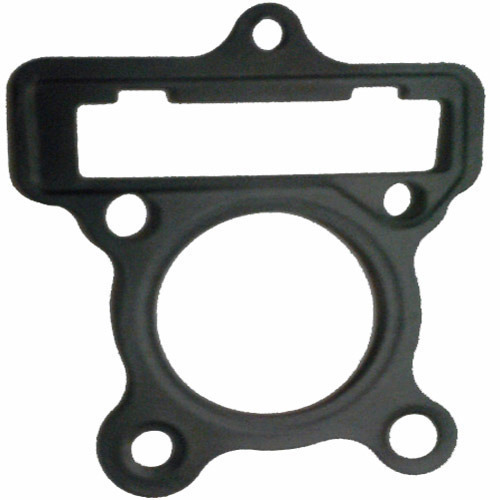 As one of the leading entity of this domain, we are engrossed in providing supreme quality Gasket Head Cover. At our vendor’s end, the provided cover is manufactured using premium quality material and latest techniques. Also, the offered cover is examined on set quality parameters such as long working life, vibration and accuracy in order to deliver better range to the clients. Moreover, this cover is made available in various sizes and shapes. Besides, clients can avail the cover from us at cost effective rates. 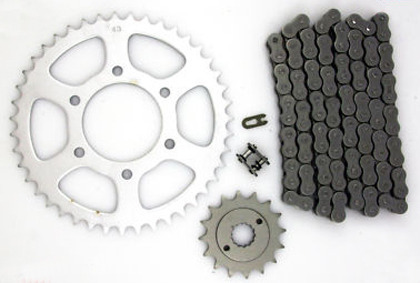 Our automotive division offer a wide range of motorcycle & moped chain & sprocket kits suitable for hero / honda / bajaj / tvs / suzuki /kawasaki / yamaha /rajdoot etc. . 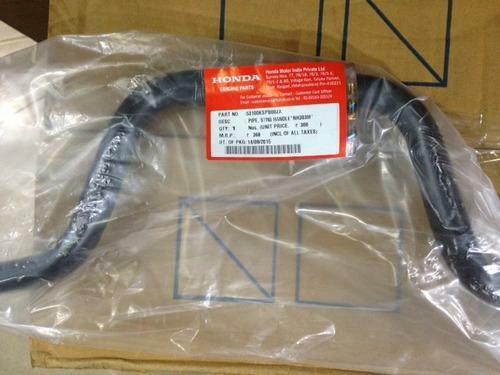 Looking for “Honda Spare Parts”?